They’re the movers and shakers, the humble and the highly influential. They live among us and make the already amazing world just a bit more special. They are the people who changed the world in 2015. Erin Lila Wilson, yoga lover since the age of 13, devoted her life to sharing yoga’s transformative aspects with at-risk teens living in California. Having taught yoga to various people in different ages groups, she launched programs that brought yoga to schools in 2012, and is still moving minds and bodies to date. Erin's goal was to help others recognize their inherent worth through the art of yoga. Buddha, or "The Enlightened One" was a prince who renounced the comforts of a palace to seek enlightenment. After acquiring wisdom, he spent the remainder of his life teaching spirituality. While his life and death have surpassed us by centuries (he was born in approximately 400 BC in the area we now call Nepal), his influence remains. In fact, you'd be hard pressed to find a yoga studio devoid of some Buddhist art or representation: a big brass statue or an intricate mandala. 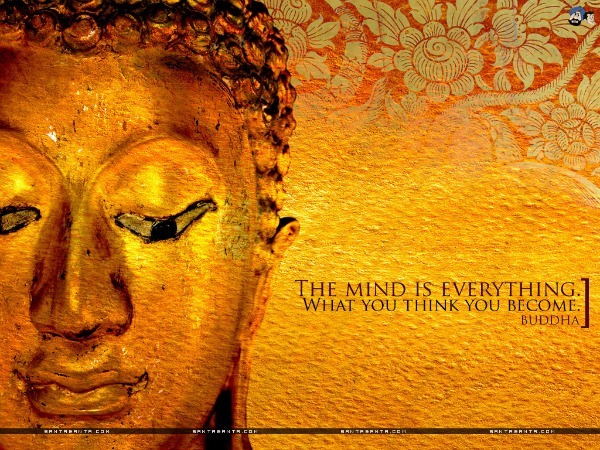 Best of all, Buddhist quotes inspire our mantras, and help us remain mindful every day. 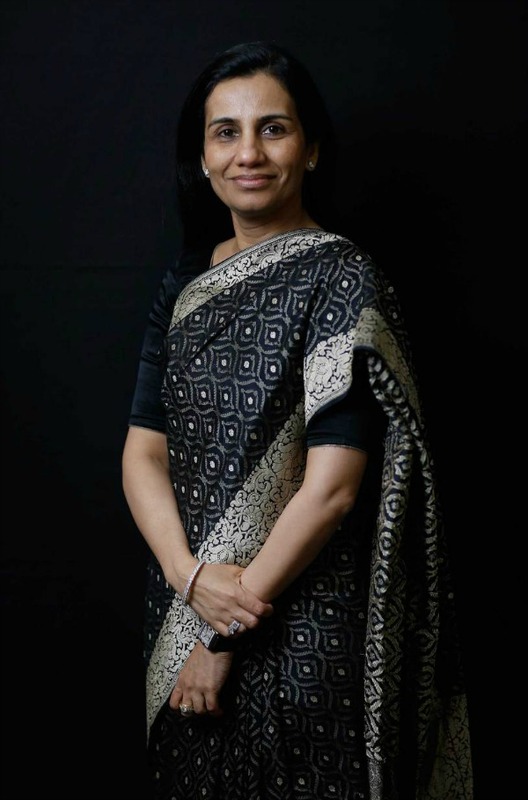 Named one of the top 100 Influential People by TIME Magazine, Chanda Kochhar is more than a vision in a sophisticated sari. She is a woman of conviction who has shaped the retail banking industry in India by helping to establish ICICI Bank and building branches in remote villages. We met her in early 2001 when she appeared as Hermione Granger, fictional character in J.K Rowling’s Harry Potter series. Since then, the beautiful British actress and model has become an unflinching feminist. 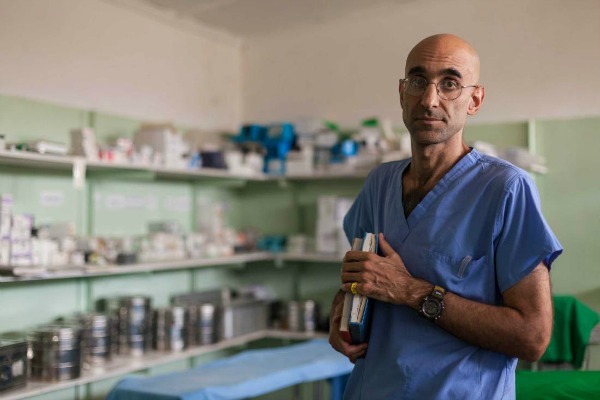 Dr. Tom Catena, a man described as a modern-day saint, runs the Mother of Mercy Hospital in the Nuba Mountains of Sudan. In a bleak, war-torn region where rebel control keeps civilians struggling to survive, Dr. Catena challenges the ban that keeps most humanitarian organizations from offering aid. He is the only surgeon serving a vast population of 750,000 people battling various ailments. How does a leggy blonde popstar change the world? In 2015, she coaxed us to dance, to crank up the music, and shake off the hate. And whether we initially loved or loathed her songs, at some point we found ourselves singing them. 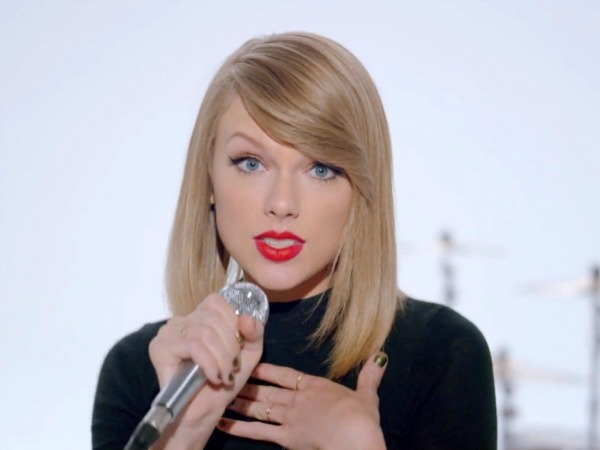 Her catchy lyrics offer more than rhythm and rhyme; they inspire us to live more confident and empowered lives. Don’t be too shy to get in touch with your “Swifty” side. Yes, awesome yogi, you did indeed change the world in 2015. Every smile you inspired, encouraging word you uttered, or intimate side of yourself you shared, you made an impact on the world and in turn caused some small ripple of change. As we hop on our mats in 2016, let’s do so with the goal of becoming more introspective, reflective, and equipped to make a difference in our world. Who inspired you in 2015? Let us know in the comments section!